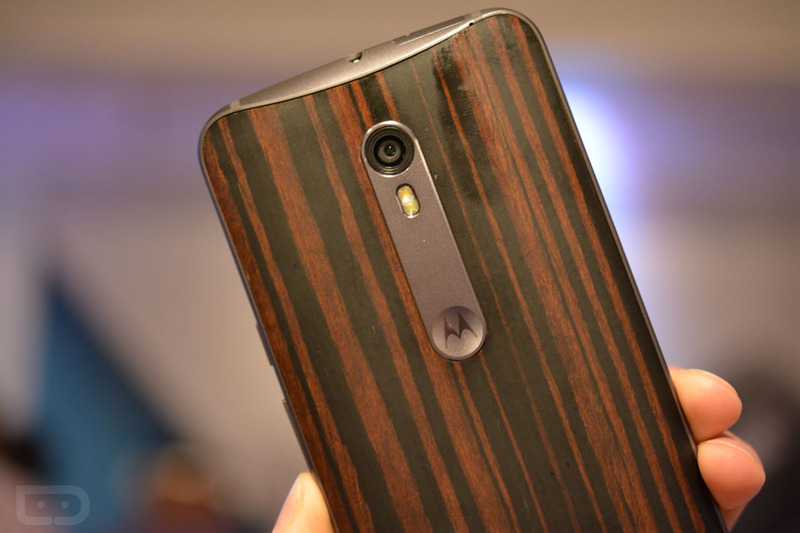 Whether or not you plan to buy the new Moto X Pure Edition when it arrives in September, you should be rooting for Motorola to sell record numbers of them. This new direct-to-consumer approach from a brand like Motorola is something that could help continue to change this industry for the better if it were to succeed. Sure, there are pretty substantial benefits to be had here in the short run if you buy their new flagship, but we could all see some real benefits in the long run. I talked about the reasons for buying an unlocked phone recently, almost all of which were touched on yesterday from Motorola. Motorola spoke of a phone experience through the new Moto X that is free of carrier interference, which means a phone that doesn’t have bloatware. It also means a phone that can be updated much quicker, because Motorola doesn’t have to go through those long, drawn-out carrier approval processes. Instead, they can do all of the testing on their end and update the phone when the software is ready. Of course, the benefits here are much deeper than software. Motorola has now cut out the middle man by selling these phones directly to you and I, so that has allowed them to lower prices. 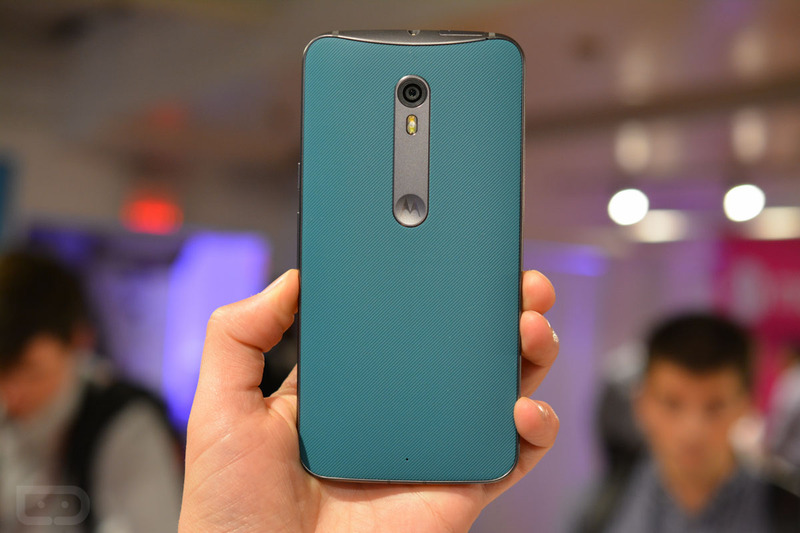 The new Moto X Pure Edition, with those specs, is an absolute steal at $399. Think if Google hadn’t partnered up with carriers this time around for the Nexus 6 – how cheap would it have been? Speaking of the Nexus 6, Motorola more than likely took what they learned there in terms of network connectivity and applied it to the Moto X, giving it what may be its most important feature – complete carrier freedom with all US carrier band support. There aren’t many phones on the planet that just work on all carriers, but again, Motorola was likely able to do this so easily because they ditched carrier partnerships with this phone. They also understand that the market is changing and people want to be able to switch carriers often to find the best deal for them. All of that is available to you in the short run, because for the first time I can recall, the US has a flagship phone that is affordable, completely unlocked, and will ship directly to you. That’s all great, of course, but as I mentioned in the opening, we should all be rooting for this to be a huge success so that this industry well take notice. If Motorola were to succeed, who knows, but maybe in a few years Motorola won’t be the only big brand selling directly to you and I. Maybe Motorola won’t stand alone with unlocked flagships that work everywhere, yet won’t break the bank. Maybe Motorola won’t be the only company letting you customize your phone or get updates without carriers getting in the way.